Wishing 1st grade infielder Jacob Younis the best of luck as he sets off to Germany today to play baseball. 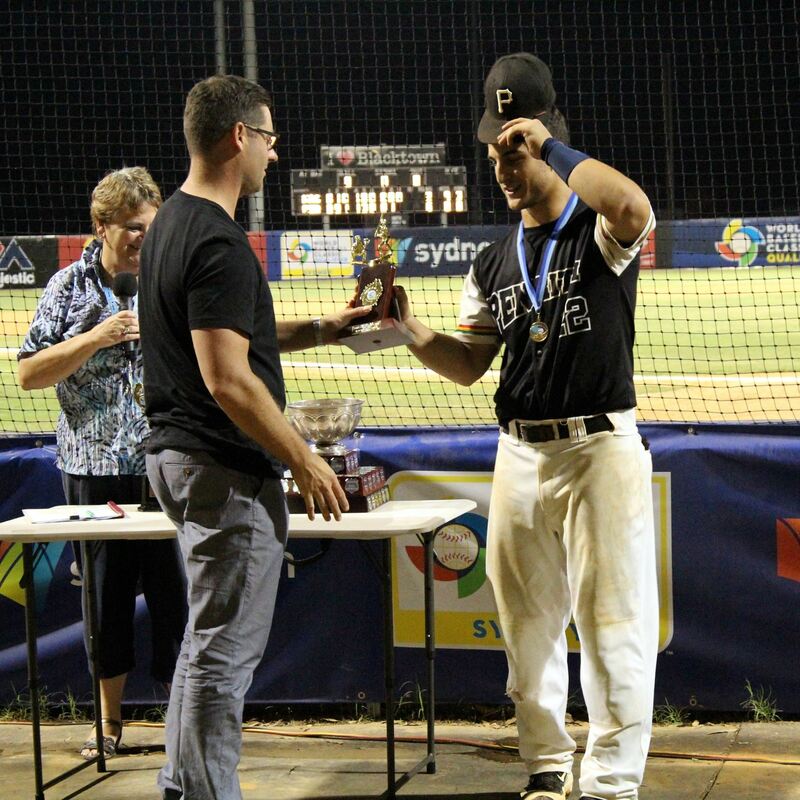 Jacob who has represented Australia, NSW and the Blue Sox will now represent in Germany. Jacob was signed with the Minnesota Twins. We wish him all the best whilst in Germany and look forward to his return in September. Penrith 1st Grade go Back to Back!!! No Replies to "Jacob Younis off to Germany"